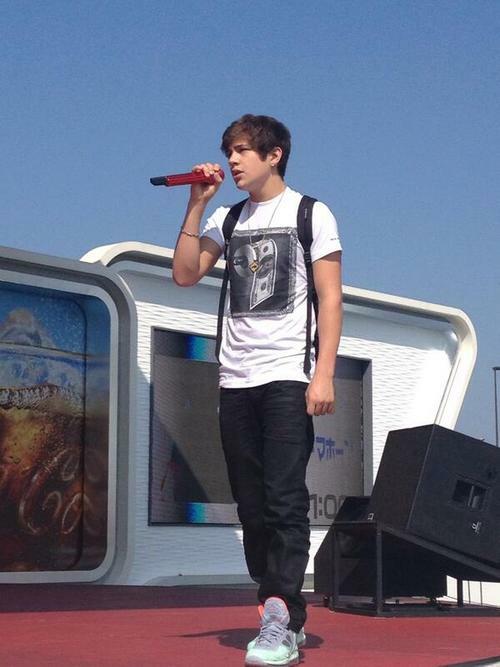 Austin. . Wallpaper and background images in the Austin Mahone club tagged: mahone austin mahone austin ♥. This Austin Mahone photo might contain ski rack, automobile, car, auto, suv, truck, internal combustion engine, and ice. omg his labrons!! my cousin has them!